Unusual Sightings by Friends and Me. 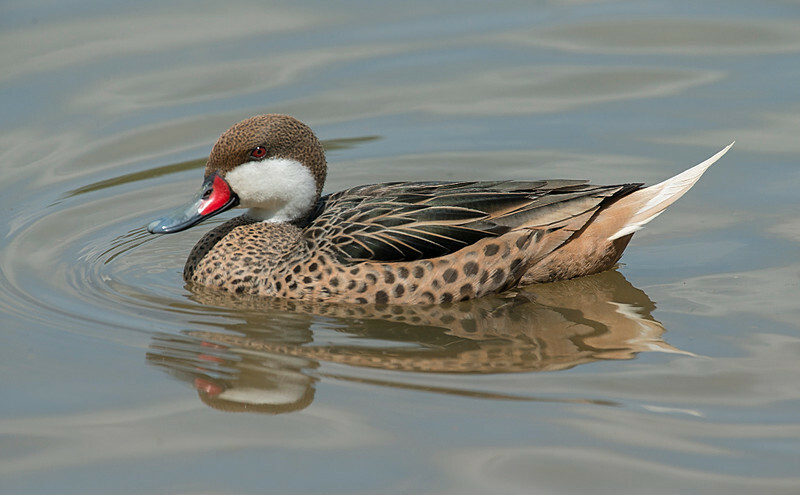 This White-cheeked Pintail is hanging out with a female Mallard and three ducklings at Brahan Spring Park. It stays with them and defends the ducklings.